WateReuse is accepting abstracts for the 33rd Annual WateReuse Symposium. 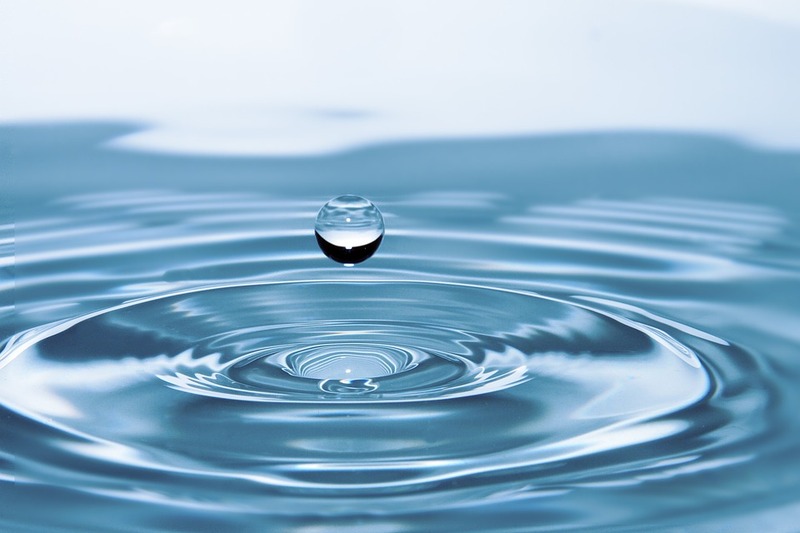 The water reuse conference convenes water industry leaders from around the nation to share what’s working, what’s new and what’s next in recycled water. The deadline for submissions is Friday, March 9, 2018. More than 500 water professionals are expected to attend this year’s Symposium in Austin, Texas, held September 9 to 12, 2018. This year’s program will showcase the latest success stories in water recycling, share exciting new ways in which communities and industries are adopting water reuse strategies, and discuss emerging innovations that will drive greater implementation and acceptance of water reuse in coming years. 2018 hot topics are potable reuse, designer water that’s fit-for-purpose, water infrastructure optimization, disaster preparedness for utilities, and reuse in the energy industry - from oil and gas refining to power generation. Registration for the 33rd Annual WateReuse Symposium opens in May. Abstracts can be submitted on the WateReuse website at www.watereuse.org/symposium.